From May to October there is a common sight along the shorelines here in FL. Sea Turtles come ashore and deposit their eggs. 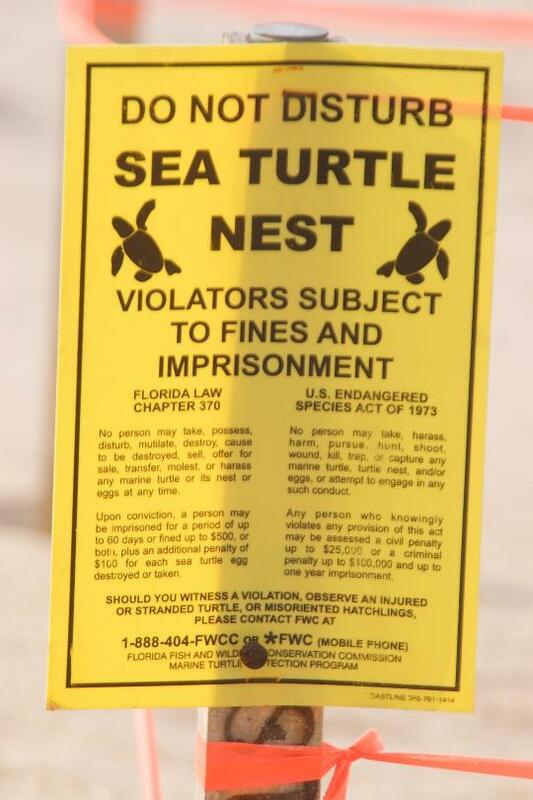 Humans walk the beach each morning looking for the tracks they leave and stake out their nests, cord them off and post signs to protect the nest and the future baby turtles. Some people are sea turtles – drop the eggs on the beach and swim away letting them hatch or not, and make their way in the world if they can. The parent turtle goes back on its course and lives their life. As humans these parents tuck their heads in when they don’t like what they see. They may not abandon their offspring physically but, they do mentally, emotionally and spiritually. They tend to their own selfish needs and seek out their own path and pleasures. They are all about ‘me’ and never ‘them’. More and more I am saddened by the parenting I see in public. They can’t put their book down or get up from tanning on the beach or what ever they are doing for THEMself at the time. They have no time to be bothered with taking their young to the rest room; seeing they are not in danger or are not bothering others on the beach. “Hey Joe, take little Johnny to the bathroom!” says the mom. “No, it’s your turn”, says Joe. Little Johnny sits there wondering if anyone cares about him. When he’s in a dangerous area around the rocks the Lifeguard finally talks to him and then the parents. These parents are in the malls and stores as well. Store clerks and security pick up their messes, stop them from hurting themselves and finally help them find their parents when they are lost. Growing up there was a saying, “if they act like that in public, I wonder how they act at home?” That phrase could be applied to everything from “they need a spanking” (children) to PDA (public display of affection). Today I am using it to refer to parenting. If they do not act like parents in public, how much worse are they at home? So many parents are focused on one thing, “ME”. The children get what is left. As Christian parents we quickly say, “no, I do not put myself before the kids”. We see to all our kids ‘needs’. However, satan* is subtle and oh so stealthily he has swung us towards the ‘me’ from the ‘them’ in our attitudes. 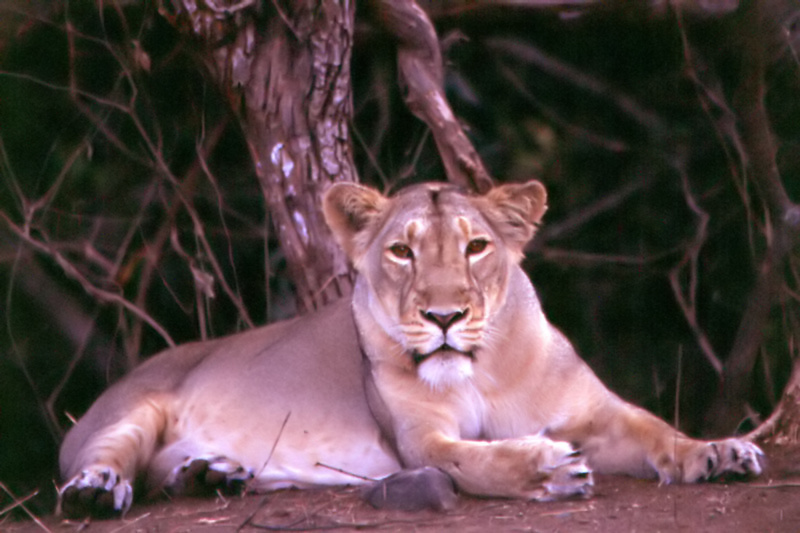 As mom’s we should be lionesses and as dad’s we should be lions. God has provided in nature the very attitudes we as parents should take in the protection and raising of our young. God expects us to be always watching, taking turns, seeing to ALL the needs of our young. Raising them in all aspects of life so they can become a complete adult. We as parents are responsible for showing them God by the way we treat them. We treat them as God treats us and so we should by our actions be teaching our children they are made by God (physically) loved by God (emotionally), taught by God’s word (mentally) and guided by God (spiritually). As we teach them about God we are preparing them as adults to seek God in all areas of life: physically, emotionally, mentally and spiritually. Do you think that you get on God’s ‘last nerve’? Exactly, remember that when dealing with your children. God expects us daily to see they are RAISED in the Lord that they may live up to their potential in Him. Are you a lion/lioness or a sea turtle?